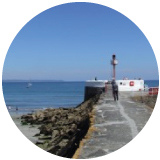 Looe is a picturesque seaside destination that’s full of character. It prides itself on its safe beaches for swimming and sunbathing, restaurants that specialise in fresh local ingredients, and a maze of narrow streets full of small independent shops to discover. 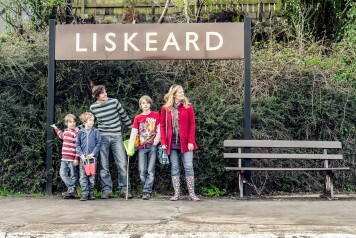 Get there by train on the scenic Looe Valley Line. Looe is actually two towns, East and West, with East Looe being the busier of the two, offering plenty for visitors to enjoy. 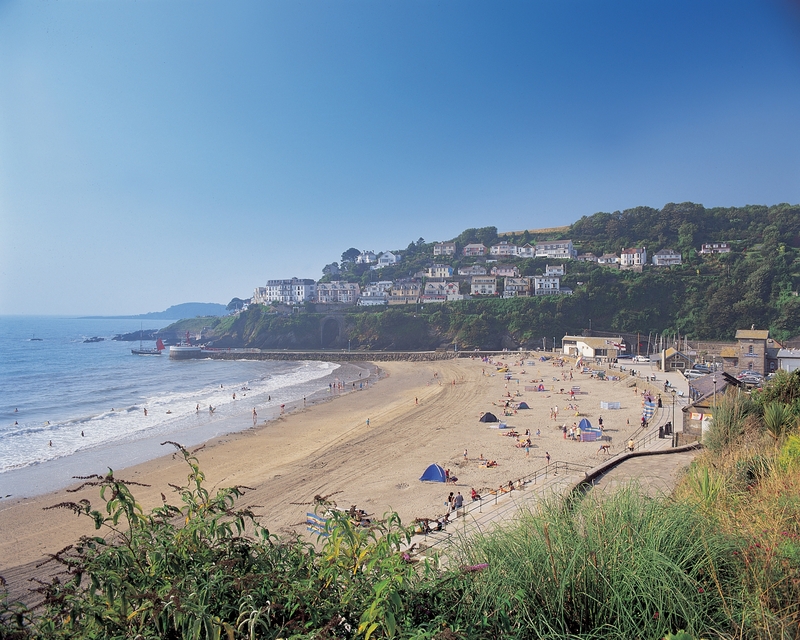 The main beach is in East Looe and is safe for swimming and sunbathing. In West Looe the beach is more for those who enjoy rock pools. It is worth a visit to the harbour to watch the boats unloading their catch. 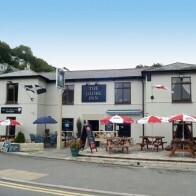 Looe is renowned for the quality of its fish and plenty can be found on menus throughout the town. 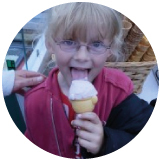 Every summer Looe hosts the Looe Festival of Food and Drink, a free two-day festival celebrating the wide variety of superb local produce available in the area. 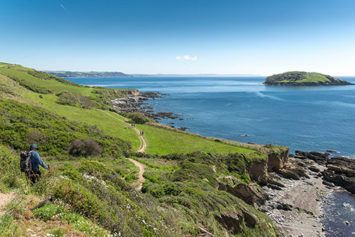 This 5 mile walk through the town and out onto the coast path is simply stunning. As you leave the town behind the scenery becomes wilder as you look down on the cliffs and secluded coves below. The beaches here were once the haunt of smugglers and coves such as Talland Bay were notorious spots for bringing in illegal goods. Today Talland Bay has a couple of cafes where you can have a rest, enjoy the view and maybe even an ice cream before carrying on your walk. Once in Polperro it is worth taking some time to explore what has to be one of Cornwall’s prettiest villages before catching the bus back to Looe. The Rail Ale Trail is a great excuse to sit back, relax and let the train take you through the beautiful countryside of the Looe Valley, whilst enjoying some great local pubs. 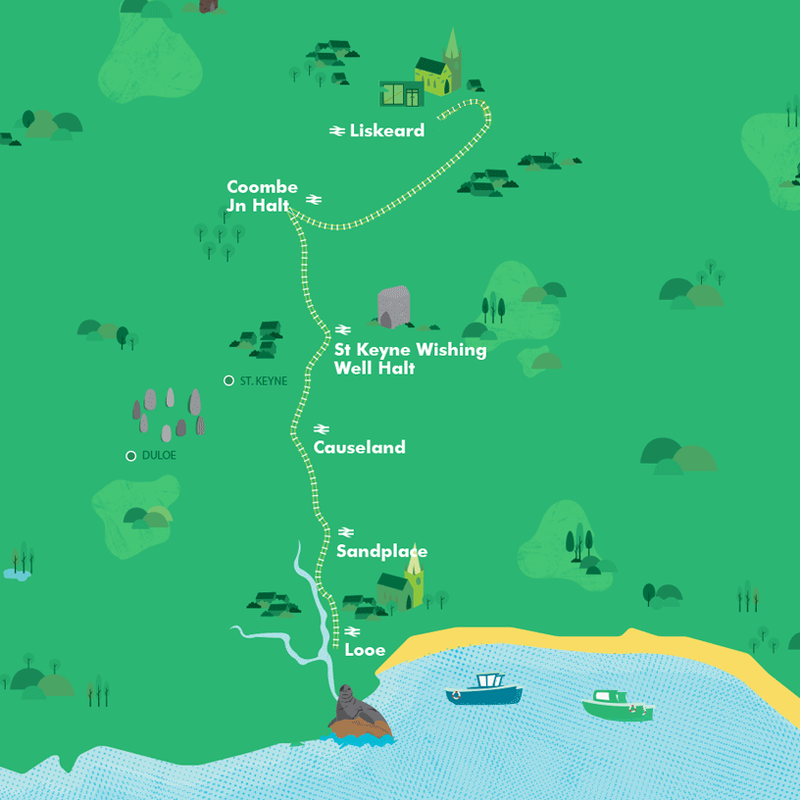 This 9 day walking festival runs every September and features walks for all abilities. 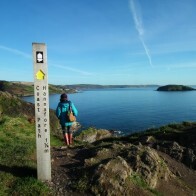 Many of the walks are centred around stations along the Looe Valley Line. For details call 01503 262072. 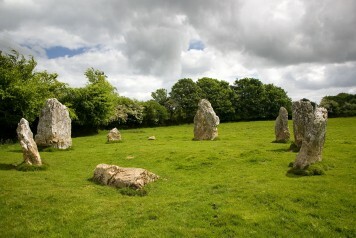 Liskeard is an ancient market town and the gateway to Bodmin Moor. The town has a good selection of independent shops, many of which retail their original Victorian shop fronts. Throughout the town there are granite plinths detailing local walks or you could follow the Heritage Trail and find out all about the town's rich history. Causeland station is a very small station in a quiet rural area, but not far from the station lies the village of Duloe. Duloe has a fantastic pub that serves excellent local food as well as real ale and cider from the nearby Cornish Orchards.